WHO’S up for Cotton Clouds II next summer? The Chronicle music desk certainly is, and it’s now guaranteed that thousands of other live music fans will be following the overwhelming success of the opening festival at the ideally-situated Saddleworth Cricket Club venue. 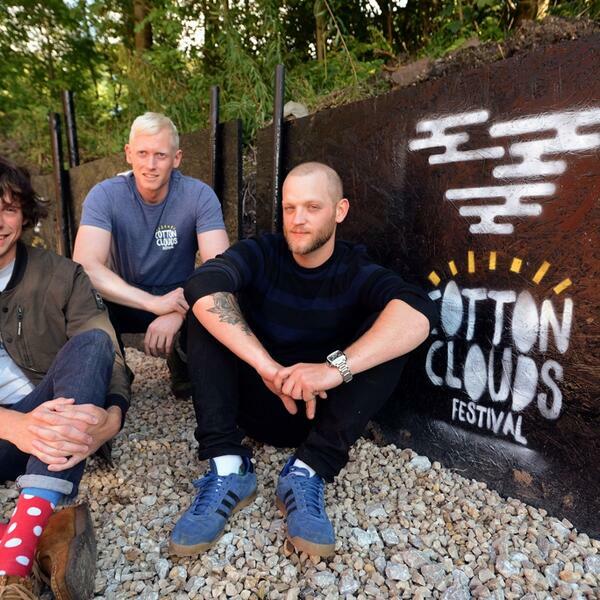 Listen to main Cotton Clouds organisers Rick Lees, Max Lees and Luke Stanley speaking exclusively to Oldham Chronicle music journalist Simon Smedley about Cotton Clouds I, and what could well be in store next year's second mammoth event.